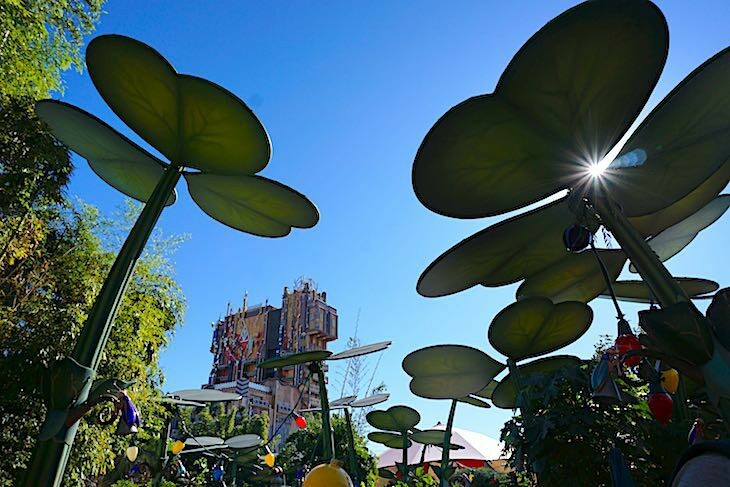 The Golden Age of Hollywood and the magic of Disney movies are celebrated in this area of the park. Stroll Hollywood Boulevard to Sunset Boulevard with a stop at the Disney Animation building for Animators Academy to draw a classic Disney character and converse with the surfer dude, Crush, from Finding Nemo. The little ones can sing and dance at Disney Junior – Live on Stage!. And one of the the most popular shows in the park, Frozen - Live at the Hyperion. 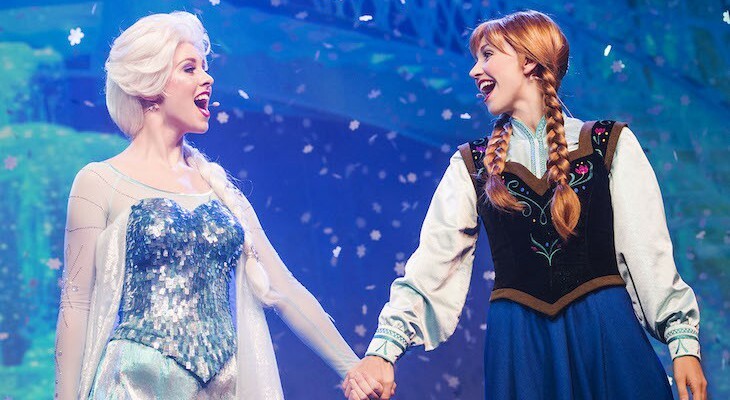 This very popular stage production based on the phenomenon Frozen brings Anna, Elsa, Kristoff, Sven and everyone’s favorite snowman Olaf to life on stage. The show tells the journey of Anna and Elsa through elaborate costumes and sets, stunning special effects and super production numbers. Perfect for the entire family. Join a harrowing mission to rescue the Guardians but not before creating mayhem in the process, from the top of the fortress to the bottom with thrilling drop sequences. It's a thrill a minute!